Many of you may have that “project” car out back that continues to be a pain to mow around (If you do not have a project car already we would love to help you find the right one for you! We have hundreds of Restoration options for all skill levels). It is a life long goal to restore it, but you simply have no idea where to start. No worries, we are here to help! 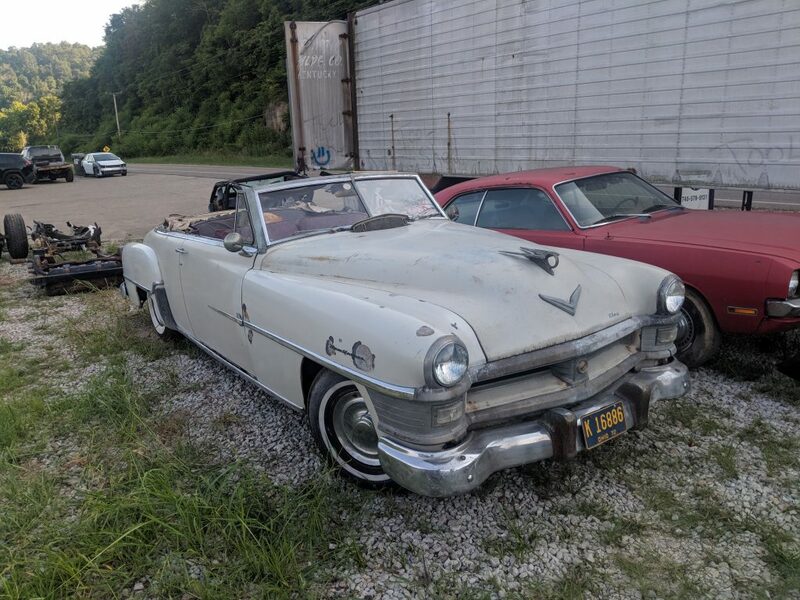 As we make our way through our 1952 New Yorker Restoration, we are going to walk you through our process on how to make a restoration possible in your own backyard!